Want to travel south to a warmer region, or venture north to the wilderness? 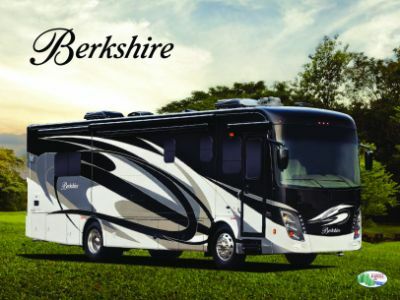 The reliable 2019 Forest River Berkshire 34QS-360 is perfect for you! You can go far distances without any issues in this Diesel Class A Motorhome! You'll find this wonderful motorhome and other great models at Motorhomes 2 Go! 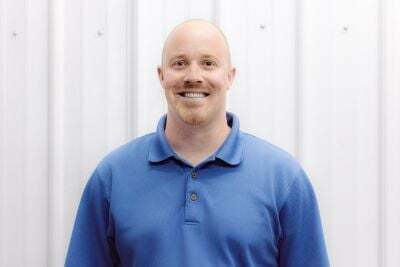 Our fantastic customer service and crazy low prices are just a few of the reasons why we're one of the best Michigan RV dealers! Stop by 7303 Division Ave S Grand Rapids Michigan 49548 to find this quality RV, or call us today at 616-301-6920 to talk with our Forest River Berkshire expert! The 2019 Forest River Berkshire 34QS-360 is always ready to go when you are! 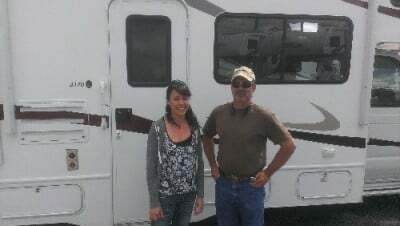 Long distance traveling is a breeze with this motorhome's sturdy GVWR of 32350 lbs. When you set up, the easy open 14' 7" patio awning gives your family shade and protection for outdoor living! Stay warm on the coldest nights in this RV, with its reliable 35000 BTU furnace! Or, you can cool down on sizzling summer days with its 15000 BTU a/c unit! This camper provides ample space for the family! It's 35' 7" long, 8' 4" wide, and 12' 7" high! Don't lose any sleep on your trip with the King bed inside the master bedroom! Up to 6 people can sleep comfortably inside this RV, with its abundance of comfy furniture! 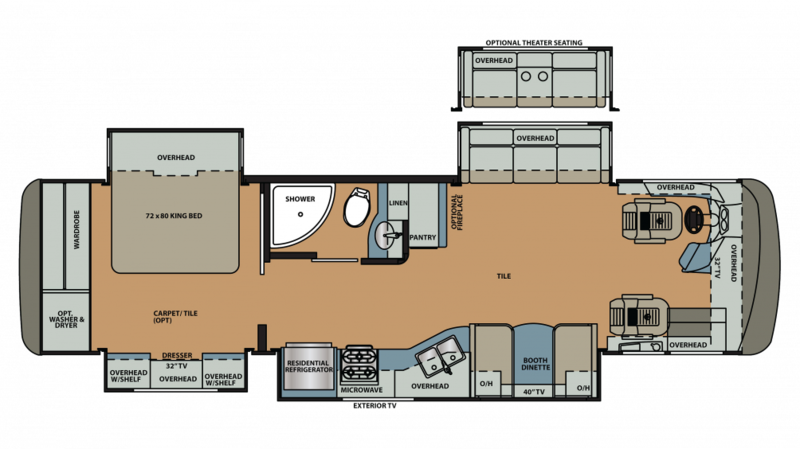 One of the nicest features in this motorhome is the lovely, full bathroom with its roomy shower, sink vanity, and sleek Porcelain Foot Flush commode! It's comfortable, convenient, and private! And with the 103 gallon freshwater tank and LP tank capacity of 25 lbs, there'll be enough hot water for everyone!